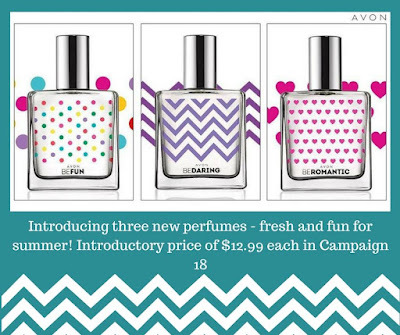 Again in Campaign 18 we have new Be Fragrances at a very good introductory price. I love these new scents and am sure you will too. Hello my name is Mylinda Elliott. I have five adult children. I also have seven grandchildren. Two of my children have Autism Spectrum Disorders. Some of my grandchildren have disabilities. I split my time between loving God and my family, autism and disability work, and selling Avon. I am into jewelry, perfume, and girl stuff like skin care. I have Rosacea so skin care is high on my list of interests. I sell Avon because I was spending so much on Avon Jewelry I like and of course Avon Perfumes. What is the easiest way to order Avon from me?